Determined to provide drivers with the best options and vehicles to make your lives better, we welcome you to come to our state-of-the-art store and work with our dedicated professionals to narrow down from our inventory of used cars for sale - until you find the one that works best for your specific needs. We want you to love your next car - and that's why we take such care when adding pre-owned models to our inventory list. 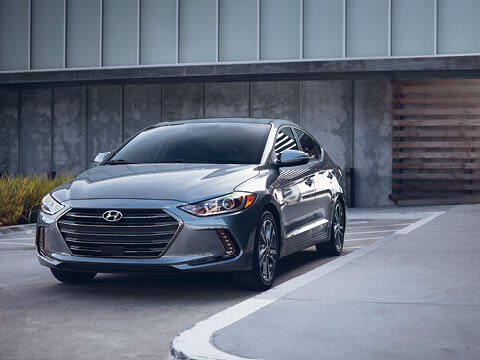 Whether that means driving the latest and greatest generation Hyundai Accent - or you want something a little more sporty - like the Genesis - we're here to help you find the vehicle with the features and the driving feel that makes your driving life so much better. You'll appreciate our departments, and our dedication to earning the business of each and every person that walks through our doors. Discover the opportunities that rewards you every time you sit in the driver's seat and head out on an adventure. With professionalism as our foundation - and reliability as the building blocks that have made our dealership the great place it is - you will leave our care the certainty that you were treated with respect and provided with the details and the information you needed to make the right decision for you. Let's help you explore the various used car models we have on lot - from our preferred Hyundai line, through to other automaker models that have passed our meticulous inspections. Let's make your time with us the best it can be - today - at Fowler Hyundai! Our store is located at 3900 Victoria Ave, Brandon, MB R7B 3X3 and we are available to provide you with feedback, options, and information if you call us at (204) 727-1461. Enjoy your life on the road - with the best the automotive industry has to offer - and drive a vehicle from Fowler Hyundai! The Fowler Family has been working in industry since 1922! Enjoy Peace of Mind with a Fantastic Hyundai! We have All the Resources and Facilities You Might Need! The Hyundai brand is one that defines its success on the people who drive them - with respect to providing exceptional value and incredible opportunities with vehicles finely tuned to the modern world. Experience more when you choose Hyundai - and know that a great experience awaits when you work with the team at Fowler Hyundai. We want you to have all the opportunities you deserve to have and all the feedback, guidance, and enjoyable interactions you should expect when you're searching for a new car. 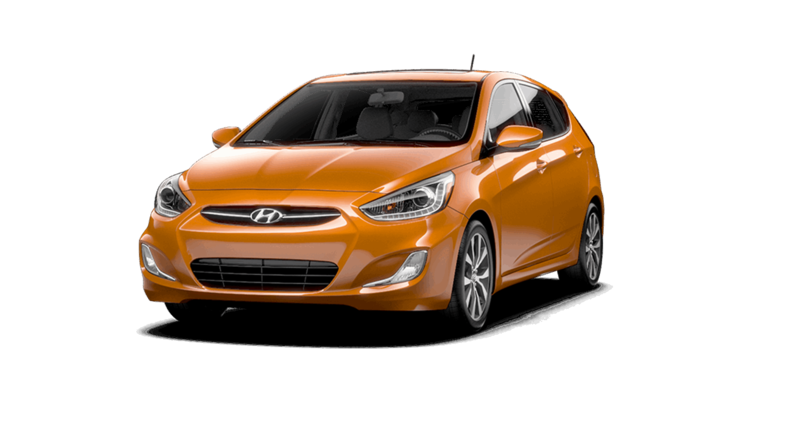 Find this and so much more at Fowler Hyundai - today! The Hyundai lineup is impressive - there's no question about that - and whether you choose to drive an Accent with segment leading horsepower, segment leading cargo space, and available heated front seat on newer models - all you really need to be sure of is the fact you're getting the quality you know you want from our dedicated team of professionals. 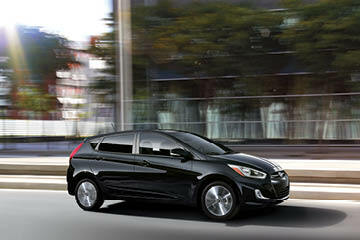 We have used Elantra models, along with the Elantra GT - you'll have options to make driving all the better! 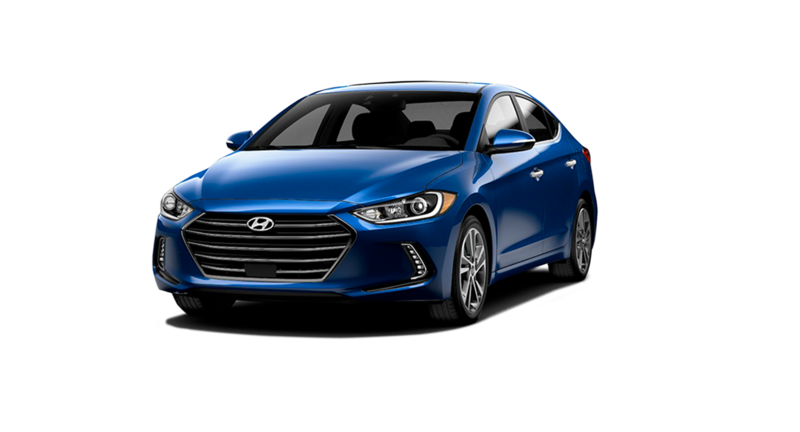 The Hyundai brand continues to inspire and impress with cars like the Veloster and the Sonata with the Sonata Hybrid as an option, too. 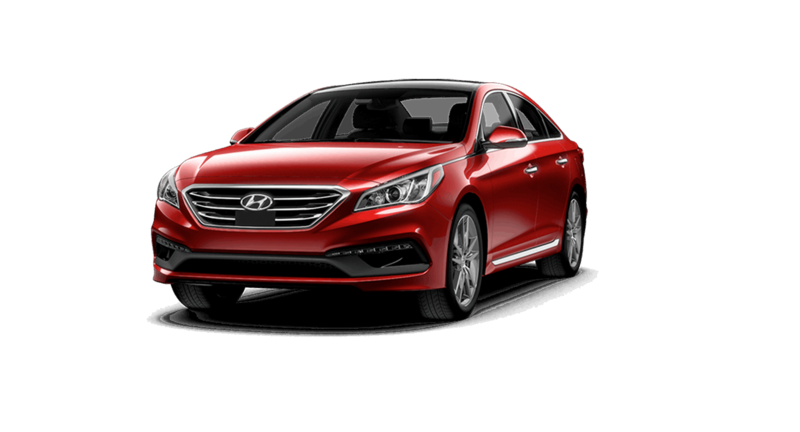 Join us today and let's make it an easy and pleasant experience discovering the absolute best model to meet your specific driving habits and what you anticipate will be your future driving needs - for years and years down the line - Hyundai is your brand for exceptional value - every step of the way! 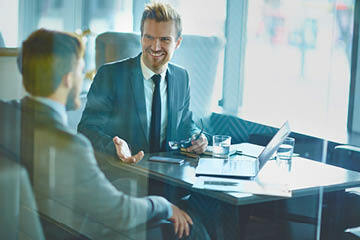 Our store is here to ensure you have the opportunities and the experience that stands out and delivers results to you - whether that means finding you a great traveling companion from our used car inventory - or if that means working with you to find solutions that keep you driving for years and years to down the road. We want you to have a great time with us - and endeavour to provide you with more incentives and more quality from today - onwards! The Hyundai Dealership You've Been Searching For is Fowler Hyundai. When it comes to the car business is makes sense to put your trust in a team that has experience - and at Fowler Hyundai, we have experience! With a huge assortment of vehicles on our lot, we are sure you're going to enjoy the experience of narrowing down your options until you've found the ideal match. After all, we've been at this since 1922 - and our process has only improved! With four generations of the Fowler family finding their passion at our store you can bet that our team is ready to make your time with us the best it can be! Join us today at our convenient 3900 Victoria Avenue West store in Brandon, Manitoba, R7B 3X3. We are looking forward to having the opportunity to win your business - each and every time you come to us for our professional, reliable, and enjoyable dealership experience! I moved from Alberta, and visited Fowler Hyundai. Service desk staff, his name is Bruce, was so kind and service was also excellent. I requested basic service 1 to change oil and filter. They inspected and checked all, changed dirty carbon/ air filter with only part charge, I also complained about noise around wheel. They replaced link park with warranty service, and washed my car free. I was very happy as returned to home without noise. Thanks for Fowler Hyundai Staffs. Excellent customer service in all departments! I am from out of town and they try to accommodate service appointments for when I am in town even with short notice. They also have a no pressure sales team.